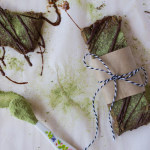 Dark Chocolate Matcha Hemp Protein Bars and GIVEAWAY! 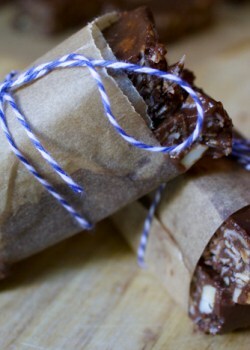 The perfect homemade protein bar for on-the-go! 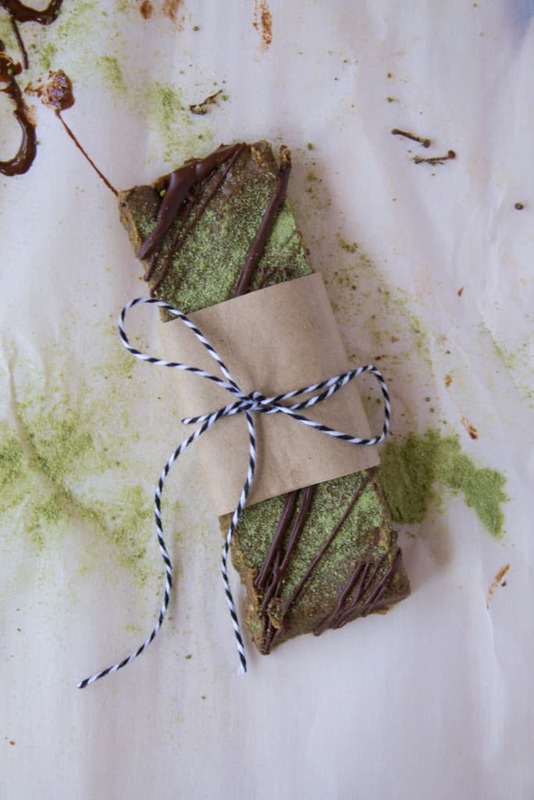 A nutrition-packed snack, dark chocolate matcha hemp protein bars are made with real ingredients and loaded with antioxidants, fiber, and protein. Bars are a hot topic right now with some recent press questioning what constitutes a “healthy” bar. I’ll be addressing this in my monthly newsletter next week so be sure to subscribe if you don’t already (scroll all the way down to the footer). 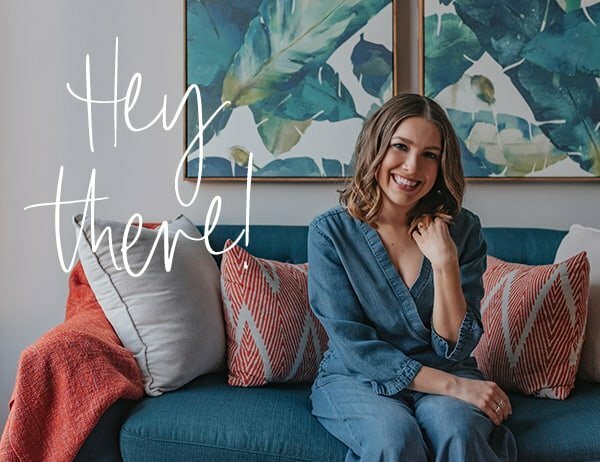 Bottom line, a bar is healthy if it includes whole foods and words you can pronounce (like the bar I created for you today)! But be careful of relying on bars all the time. With the supplement-heavy world we live in with shakes, bars, meal replacements, juices, etc., I worry that we’re moving away from eating real food. And there’s no comparison when it comes to the real deal. Having said that, protein bars can be a great on-the-go snack when you’ve got a busy day ahead and are running from place to place and need something that’s easy to transport. If I’m working from a coffee shop in the afternoon, I’ll often throw a bar in my purse so I don’t have to purchase some sort of coffee shop pastry to satisfy my mid-afternoon hunger. And it’s even better when it’s a homemade protein bar. So what’s the key to creating a real homemade protein bar at home? My protein bar equation is: nut butter + seeds + dried fruit + protein powder (optional) + flavor boost (optional). Is it wrong that I always love adding dark chocolate as a flavor boost for my bars? It provides a flavor boost AND an antioxidant boost! Win. Win. For this bar, I also added matcha green tea powder for an antioxidant boost and because I’ve been on this kick playing around with matcha in the kitchen. Because matcha is sooooo hot right now ;). I’ll save the matcha talk for an upcoming blog post with another matcha recipe I recently made. For now, let’s talk about hemp seeds which made their way into this protein bar. Hemp seeds are an excellent source of protein, containing more protein than any other seed (about 10g per ounce). Plus, they’re a complete protein, meaning they contain all 9 essential amino acids, making them a great protein source for vegetarians and vegans. And they’re high in essential fatty acids (omega-3 and omega-6), magnesium, vitamin E, and fiber. You can use these seeds in just about everything – salads, cereal, oatmeal, yogurt, ice cream, smoothies, or you can eat ’em right outta da bag. Don’t worry, it’s totally legit. In a food processor, pulse oats to fine, flour-like texture. Add almond butter, dates, Hemp Pro70, Hemp Hearts, 1 tbsp matcha powder, 2 tbsp coconut oil (melted), almond milk and salt. Pulse to combine. Transfer mixture to a parchment lined 9×9’’ baking pan and press down the mixture evenly into the pan. Place in the freezer for 20 minutes to harden. Meanwhile, heat chocolate chips and coconut oil in a small saucepan over low heat. Remove bars from the freezer and cut into 12 servings. 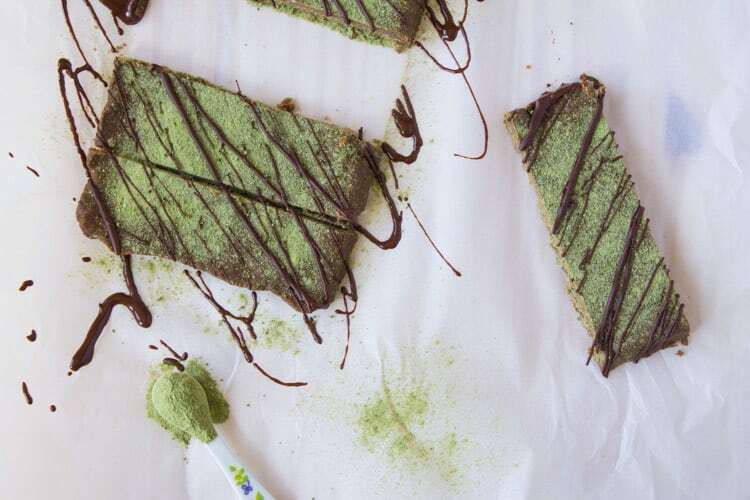 Sprinkle 1 tsp matcha powder over top and drizzle with melted chocolate. Have you ever tried hemp seeds? If not, you’re in luck! Manitoba Harvest is giving away one 8oz bag of Natural Hemp Hearts to one lucky TFD reader! The contest will run one week through April 30th and I’ll announce the winner shortly after that. Enter below! Hemp seeds and matcha?? I am in! I know right?! So good! I love hemp protein and I love making my own bars 🙂 These look perfect!! Thank you Tara! I hope you enjoy them! Hey Angela – I just updated the recipe to include a little almond or soy milk. This seemed to help hold them together a little better. Let me know if it helps you! I made these yesterday and am taking them to my gym today to share with my workout buddies. They came out a little dry and powdery. I followed the instructions, have you had this problem before and how can I enhance this great recipe?? 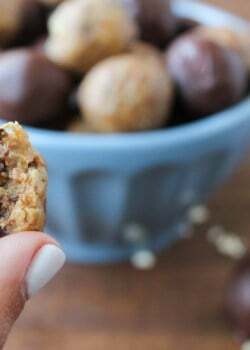 Hey Cory, I would suggest adding more almond butter but I’m going to be retesting this recipe again to see if I can tweak it to make it taste even better! I love hemp seeds because they are very nutritious and so easy to add to a variety of foods! I have heard that there are great health benefits from hemp, I have never tried, but I would like to. I love them for the health benefits. Yes! So many great health benefits! 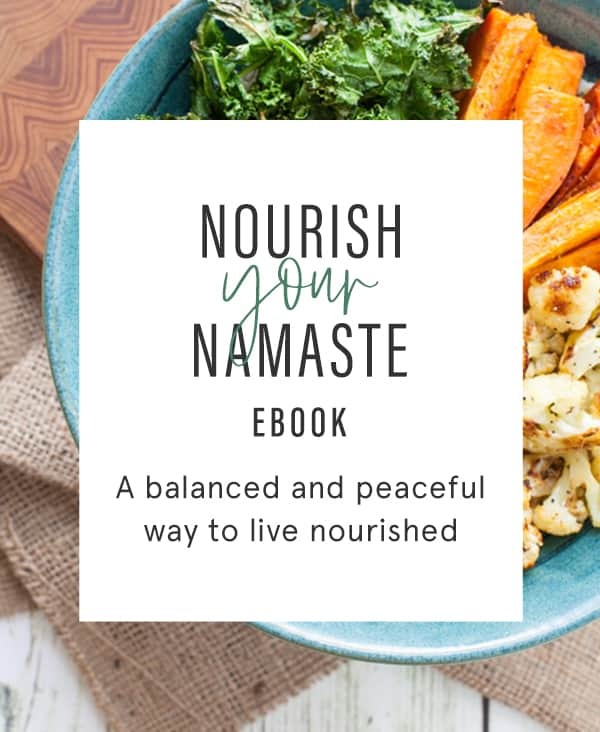 I would love to try because I am starting a clean living journey! I LOVE hemp hearts! I tried them for the first time a couple months ago and I just love the nutty taste! Love it, Antonia! That nutty taste is amazing! With all the health benefits, hemp sounds like a superfood I’ve got to try! And these bars look delicious! i’ve heard its such a good fat for you! It is! It’s packed with heart-healthy omega-3 and omega-6 fatty acids. So glad you found me, Korey! Thanks for stopping by! 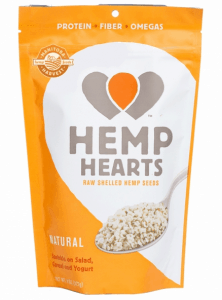 i would love to try hemp hearts as i’m a vegetarian who is who is always on the look out for good plant based complete proteins. Awesome! You’d love these then, Jacquie. These are lovely, and include two things I sadly have yet to try: matcha and hemp hearts! Bookmarking for later — thanks, Kara! Thanks, Heather! Just got on the matcha bandwagon and having some serious fun with it in the kitchen! I followed on Instagram! Love Matcha and Hemp, great combination! I think it’s important to to have a healthy balance of exercise and good eating habits! Thanks for the giveaway…I love this product! Yum!! 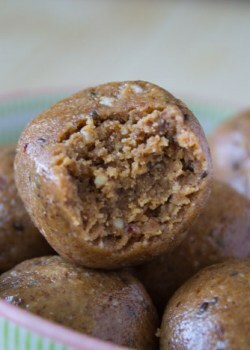 I have a big bag of these in my pantry — I’ll have to try this recipe! I love matcha anything and haven’t baked or cooked with it for a while… just pinned these to make soon. Hemp holds over my hunger like no other protein source!! These look beautiful and delicious. 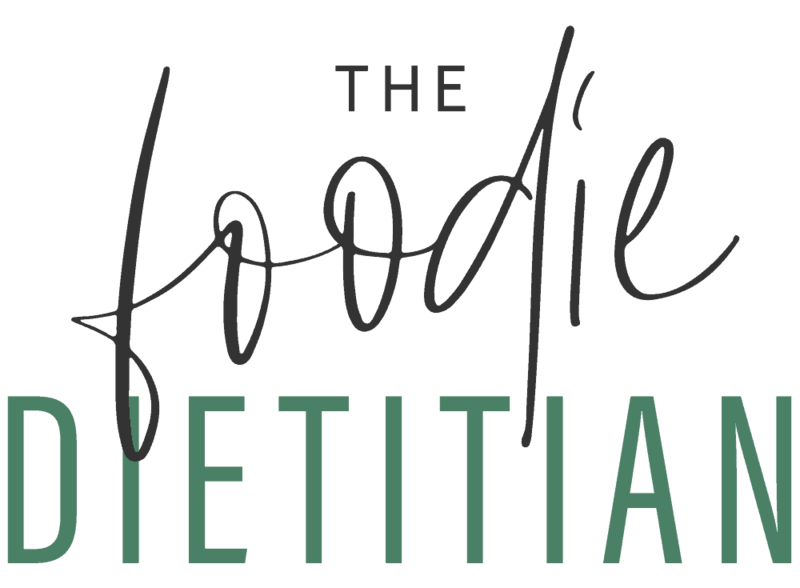 You’ve done it again Foodie Dietitian!